Do you feel upset about your messy things in car? 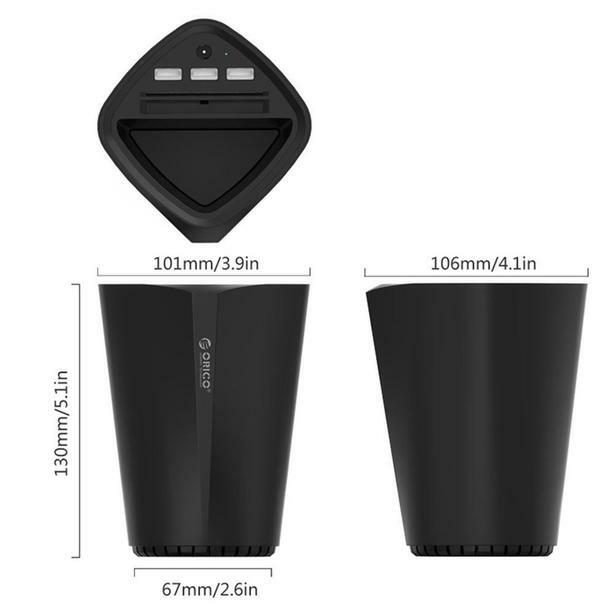 ORICO UCH-C3 that is creative cup design gives you brand-new definition about automobile storage; Applicable slot design with its delicate texture, which are derived from the automotive life inspiration, it also may be a good partner of your car. It is dedicated to create cup charger to you. 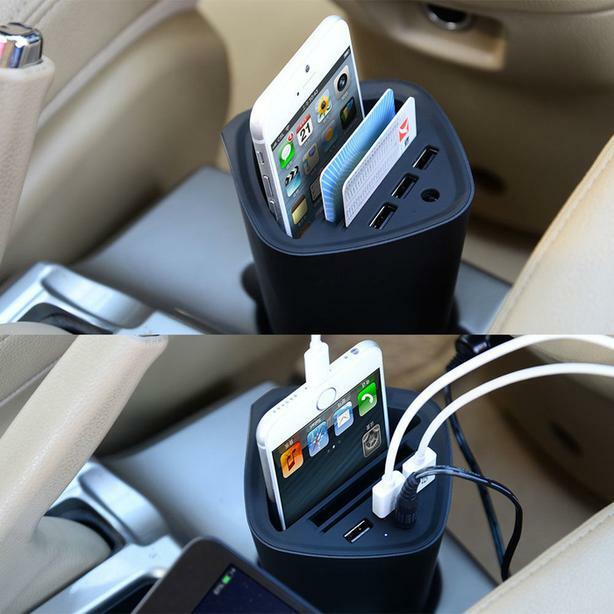 Easy to place in the car cup holder position, and the slot will help you to manage your cards such as fuel cards, parking cards, residential access card, etc. You need not worry about the loss of the card. Each USB can automatically assign the current 0.1-2.4A according to different devices. ORICO UCH-C3 gives you more experiences such as intelligent regulators, more saturated, faster, and more secure charging. 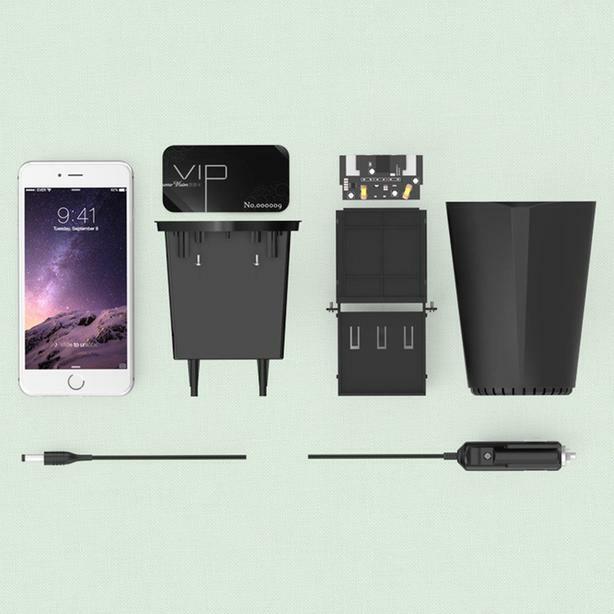 What's more, it automatically matches suitably desired current to your different devices. 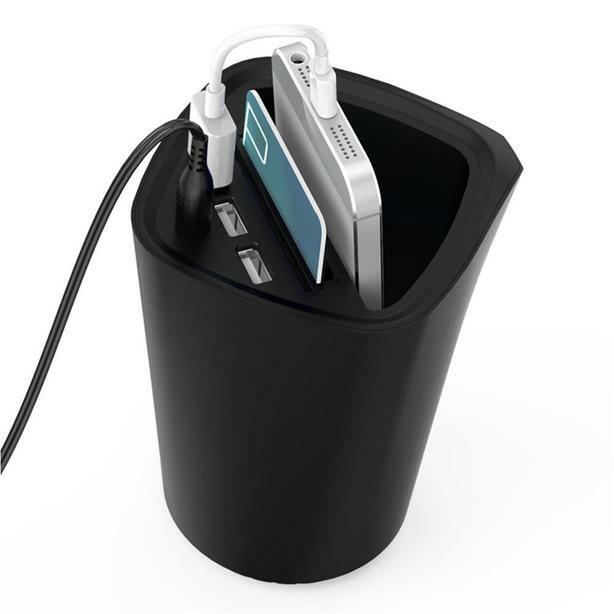 This cup holder is made of PC + ABS composites. 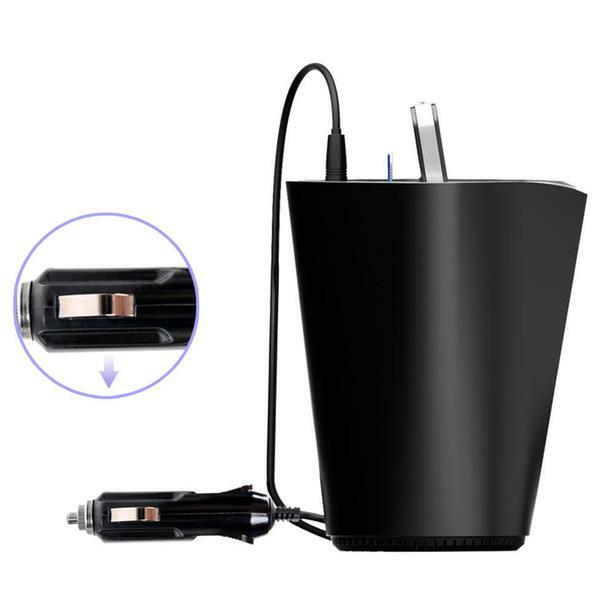 Not only it has durable, comfortable texture, but also good corrosion resistance scratch, so its life is more lasting than ordinary car charger. Green travel, from now on! Using new shrapnel, bilateral non-slip design. 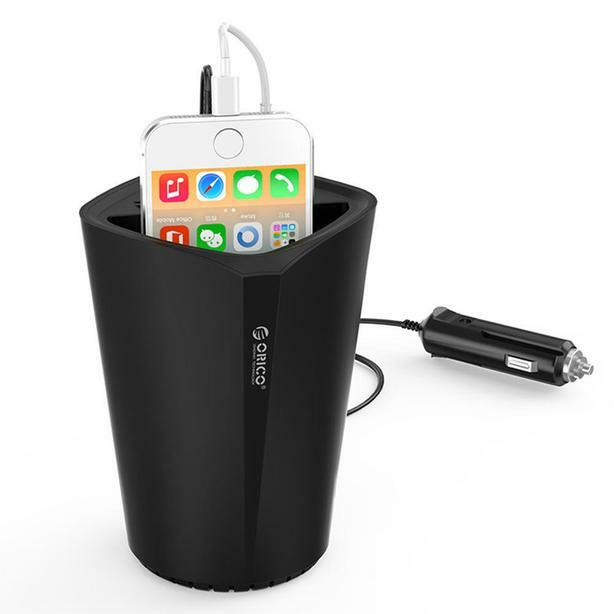 High-strength steel makes the car charger head carefully crafted elasticity very good. No matter how many times plug and pull, it always keeps high quality plug. ORICO's multi protection safety systems ensure complete protection from electrical short circuit, over heat, over voltage, over charging, over current and etc. 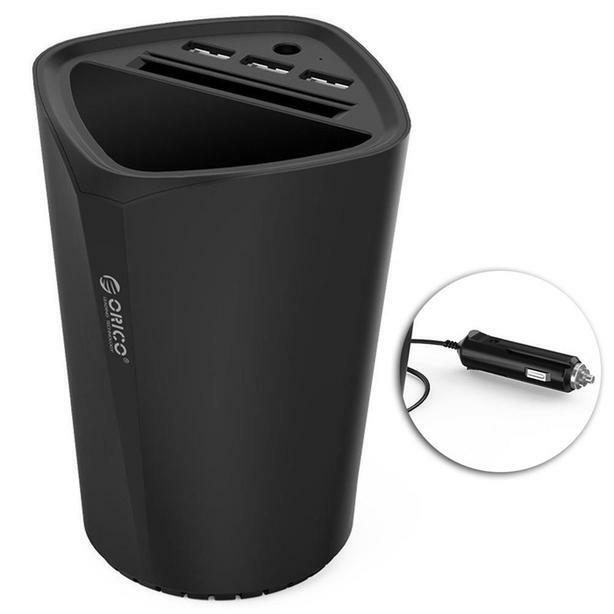 And then, it is coordinated with internal voltage regulator modules and intelligent control flow protection so that you can charge your devices with safe charging environment.